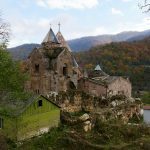 Goshavank monastery is one of the famous monuments of Dilijan National Park. 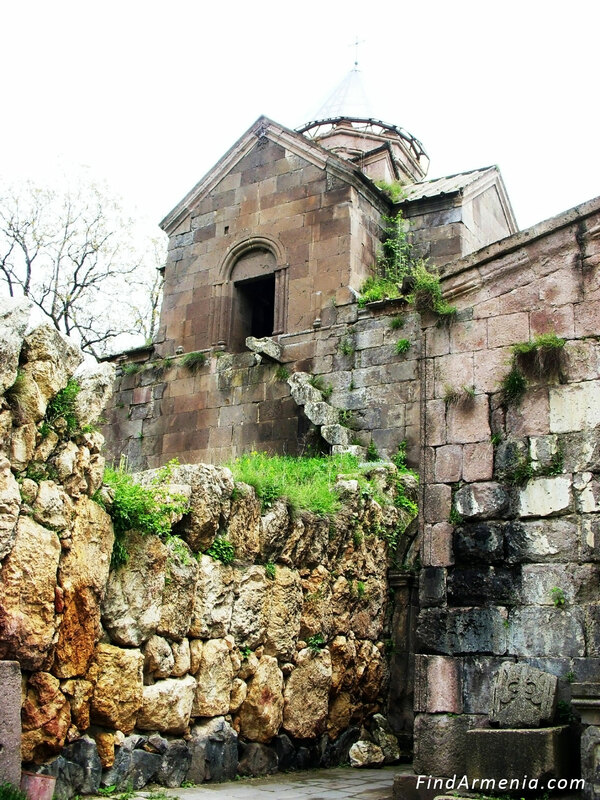 It was built in 12-13cc. 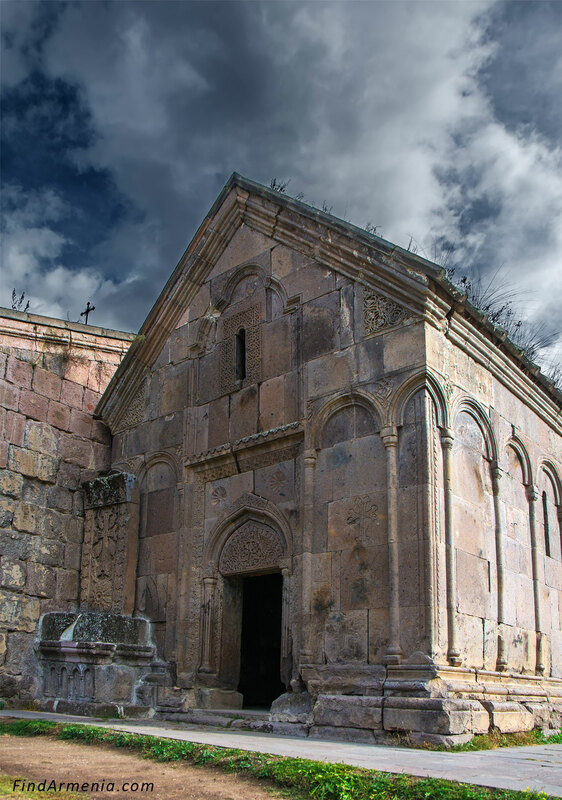 Named after great Armenian scientist, statesman, philosopher and lower Mkhitar Gosh, who took part in the building of the monastery. 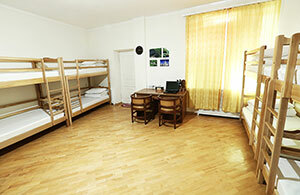 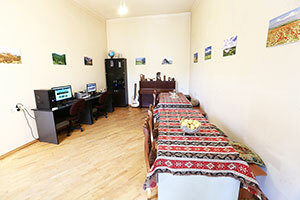 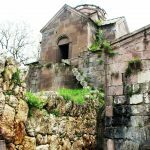 Mkhitar Gosh also founded a school and big library there. 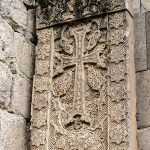 In the monastery, there is a lot of beautiful khachkars (cross-stones). 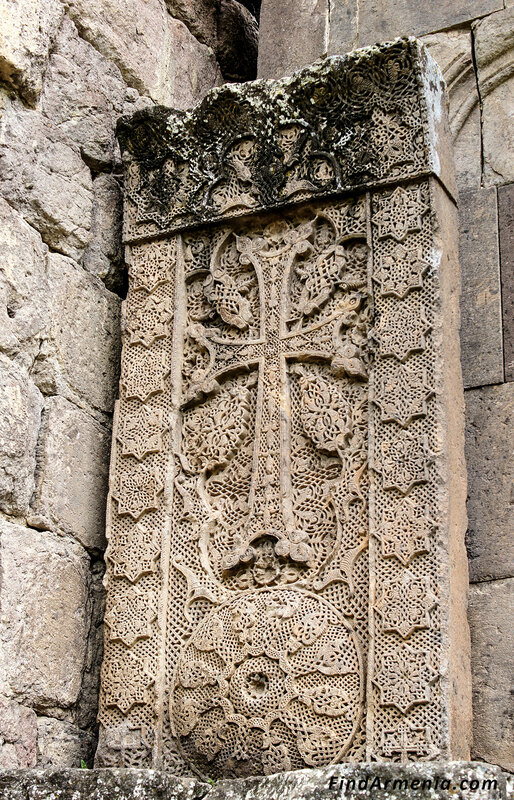 One of them, “Aseghnagorts” (needle made) is listed in top 10 khachkars of Armenia. 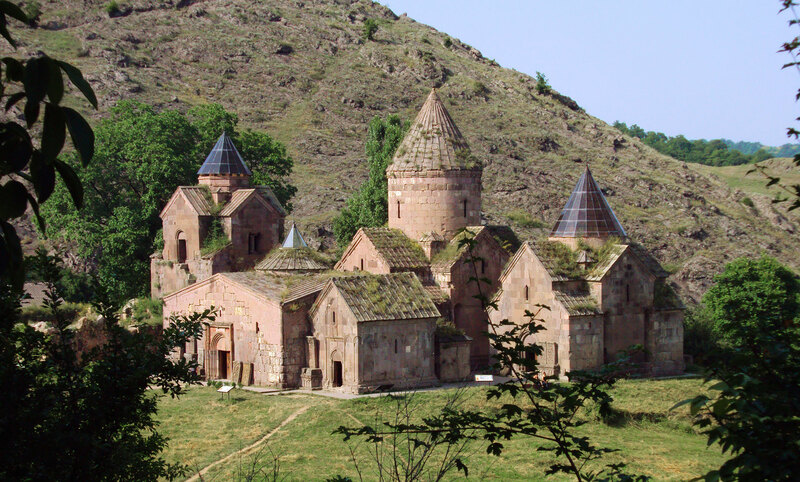 Goshavank monastery is in the tentative list of UNESCO World Heritage. 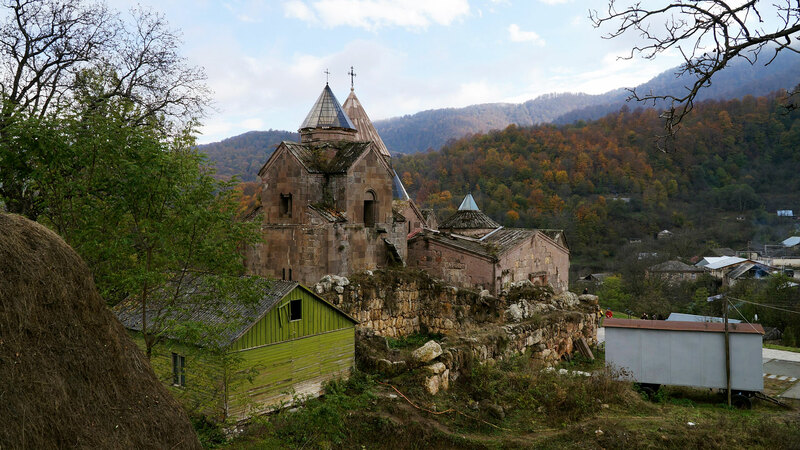 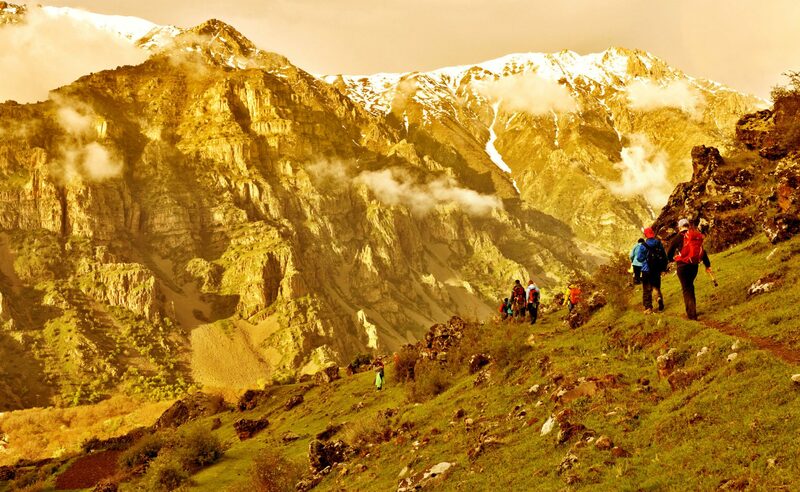 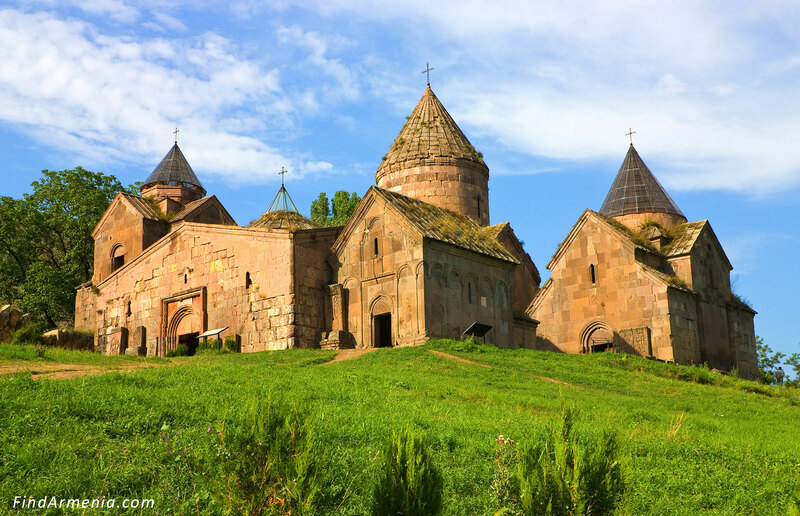 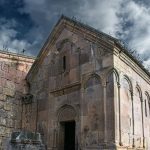 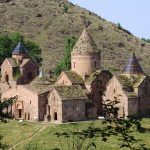 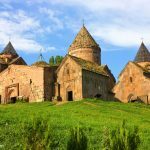 To the road to Goshavank, you may also visit Haghartsin monastery in Dilijan National Park (5.5km from the main road) and Sevanavank monastery near Sevan lake.